A revolutionary machine made for supreme cornering. Races are won and lost in the corners and the YZ450F corners better than ever before, letting you turn in sooner, get on the throttle quicker – and stay on it for longer. 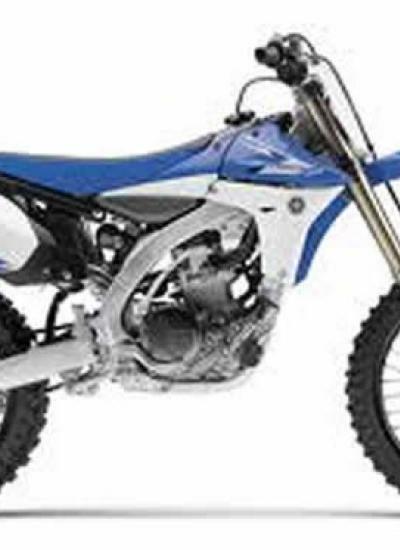 The YZ450F features a revolutionary fuel injected, liquid-cooled, 4-stroke, 4-valve, DOHC, rearward-slanting single cylinder engine and an advanced Bilateral Beam aluminium frame with perfect mass-centralisation and handling. Enhanced suspension offers improved cushioning, smoothing the bumps while keeping you in contact with the road surface. New seat material offers more comfort, while a gold chain gets you noticed. 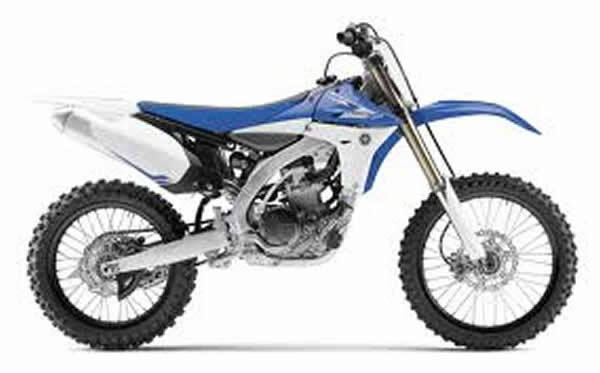 The YZ450F is the biggest advantage an off-road racer can have. You do the rest. Details Rearward-slanting, 450cc, 4-valve engine Aluminium Bilateral Beam frame Ergonomic design for easier riding Fuel injection for optimum air-fuel ratios.